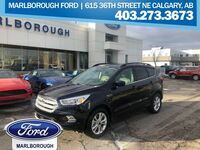 With the endless list of choices that consumers have for compact SUVs, a model that stands out from the rest is the 2018 Ford Escape, with its wealth of advanced technologies, excellent driving characteristics, plenty of space for people and cargo, and reasonable price tag. Are you curious to find out how the new Escape measures up against the compact SUV competition? 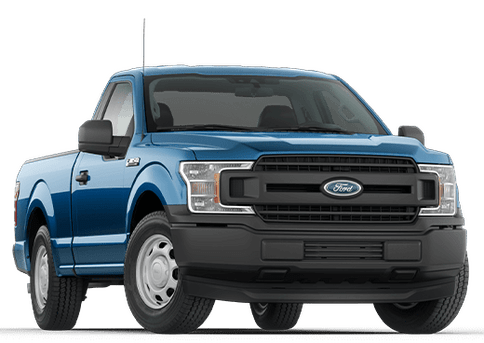 Take a look at this 2018 Ford Escape vs 2018 Nissan Rogue comparison. 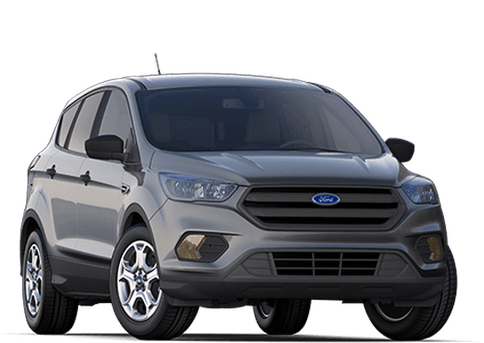 The 2018 Escape dominates the 2018 Rogue on the performance front. 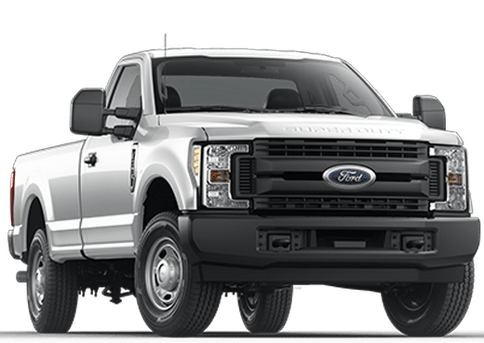 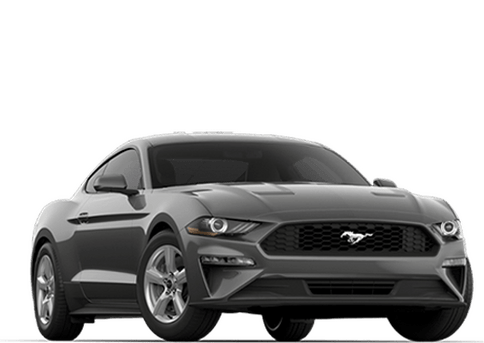 It offers three state-of-the-art engine choices, including the 2.0L EcoBoost I-4, which delivers an impressive 245 horsepower and 275 lb-ft of torque. 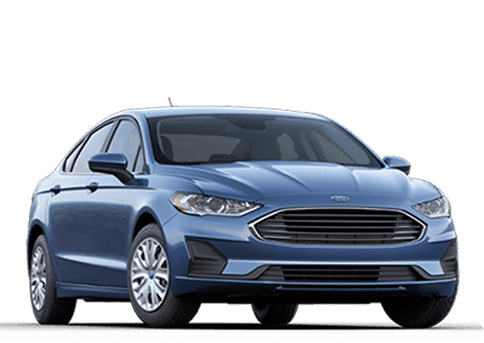 In comparison, the 2.5L 4-cylinder engine in the Rogue only manages 170 horsepower and 175 lb-ft of torque. 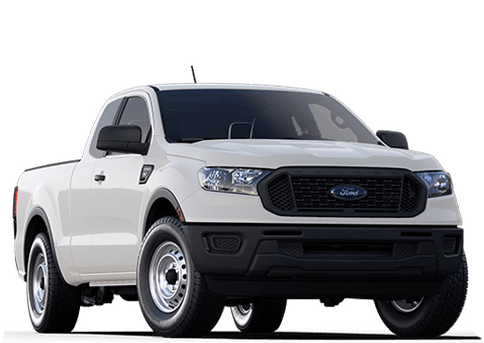 The Escape is the better choice for towing, with a maximum towing capacity of 3,500 pounds (1,588 kg), compared to 1,100 pounds (499 kg) for the Rogue. 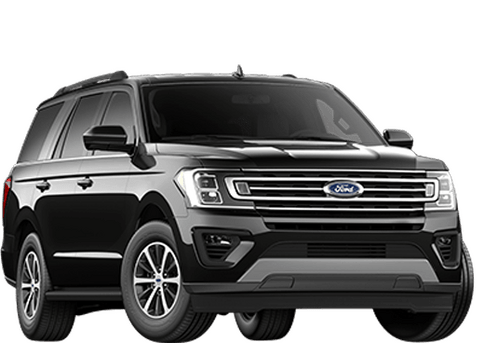 Another advantage of the 2018 Escape is for safety. 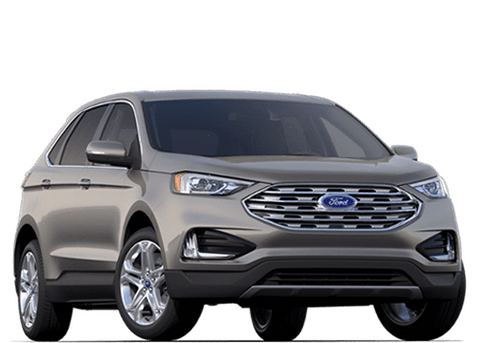 For crash tests for the National Highway Traffic Safety Administration (NHTSA), the Escape received an overall safety rating of five stars, compared to four stars for the Rogue. 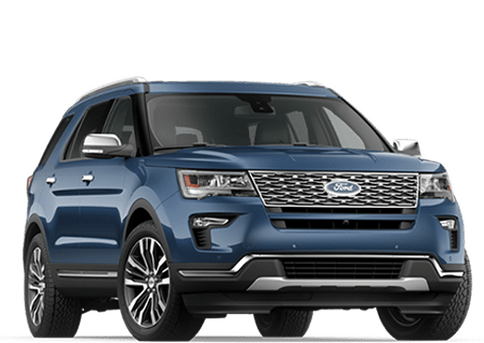 Standard safety features in the Escape include AdvanceTrac with Roll Stability Control, the Tire Pressure Monitoring System, the SOS Post-Crash Alert System, and a rearview camera. 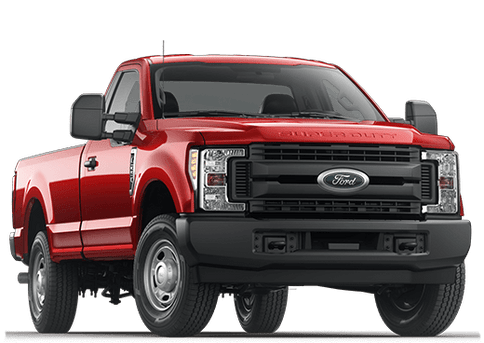 For an even higher level of safety, you can get the available Forward Collision Warning, Adaptive Cruise Control, the Blind Spot Information System, and the Lane-Keeping System. 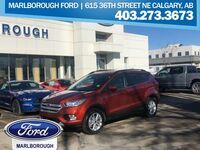 Do you live in the Calgary-area? 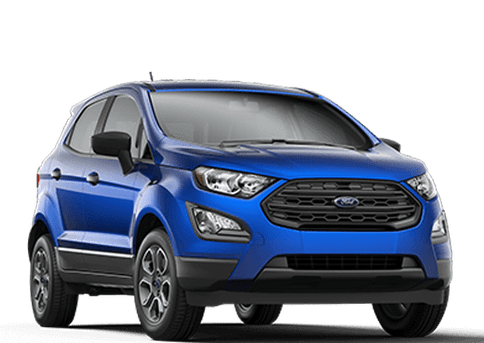 Would you like to experience the 2018 Ford Escape for yourself? 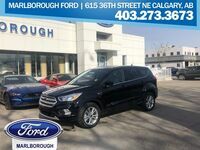 Visit us at Marlborough Ford and enjoy the impressive features and capabilities of this fantastic compact SUV!